San Antonio still thinks it’s a contestant in the race to land the Oakland Raiders. City Manager Sheryl Sculley told the San Antonio Business Journal that the city has continued discussions with the Raiders and remain a possibility. “We have certainly raised the attention of the NFL,” Sculley said. 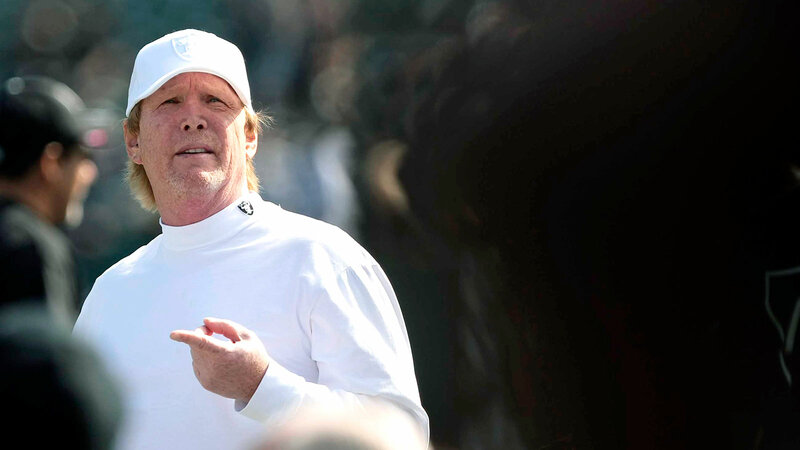 Team owner Mark Davis has already visited Texas and potentially views it as a solid backup option. That probably all at this point; L.A. is still viewed as the odd-on favorite to land Davis’ Raiders. Sculley and her city will remain optimistic until a potential vote at next week’s owner’s meetings, though.